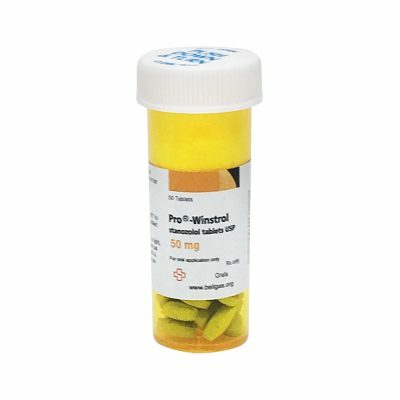 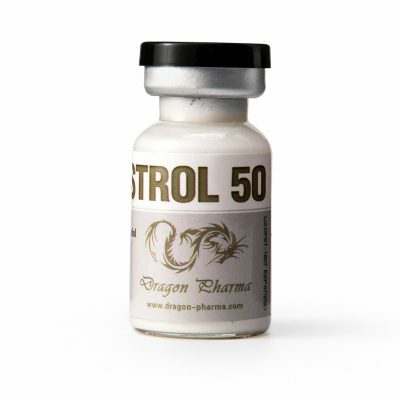 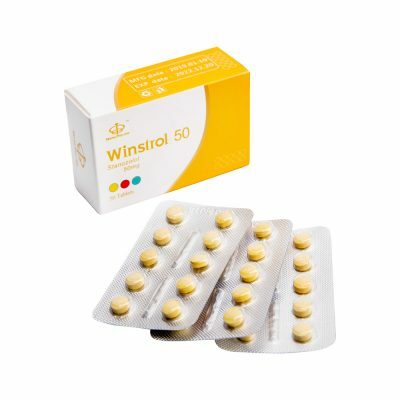 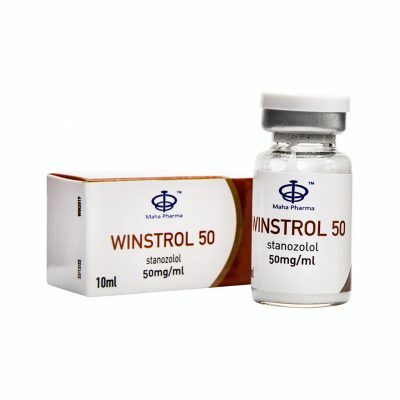 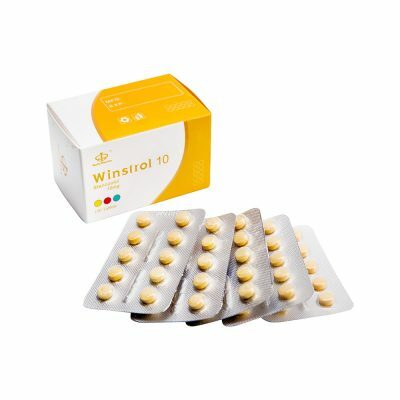 Winstrol is an especially strong and effective steroid used to improve dryness and increase vascularity during a cutting cycle. 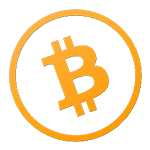 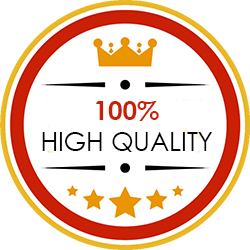 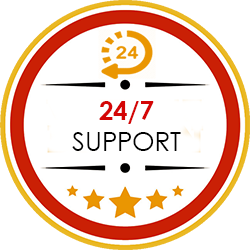 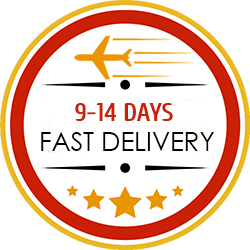 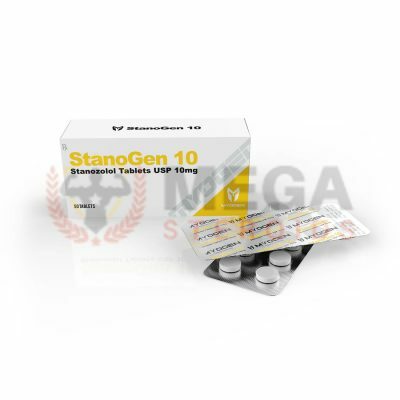 It has a unique SHBG lowering action and when stacked with Anavar the user will experience exceptional results. 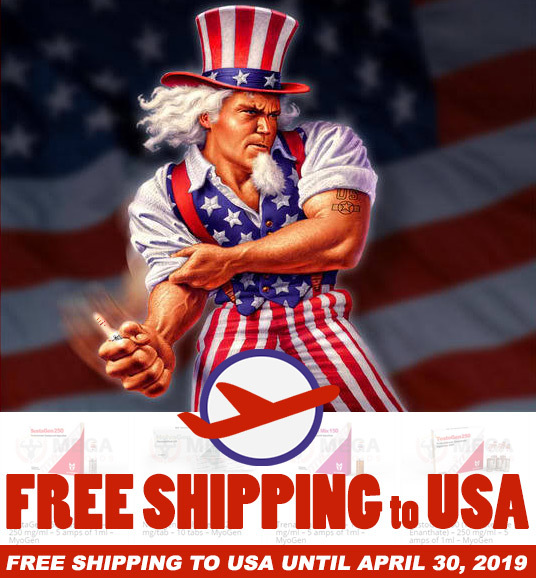 Popular manufacturers include Myogen, Cooper and Hilma. 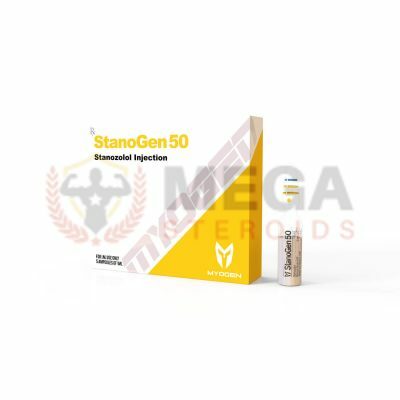 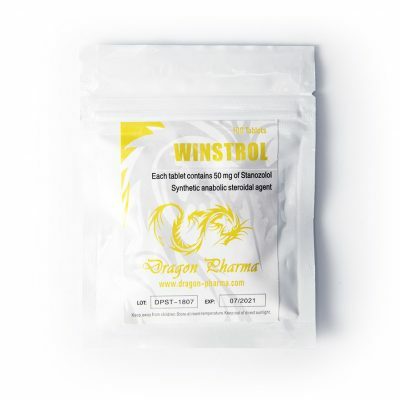 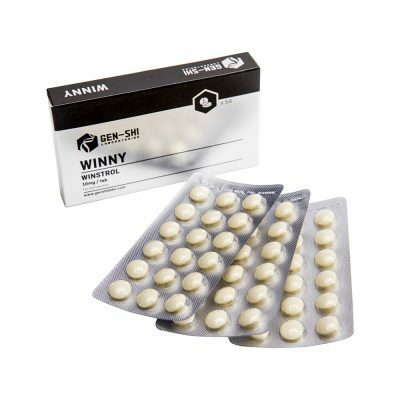 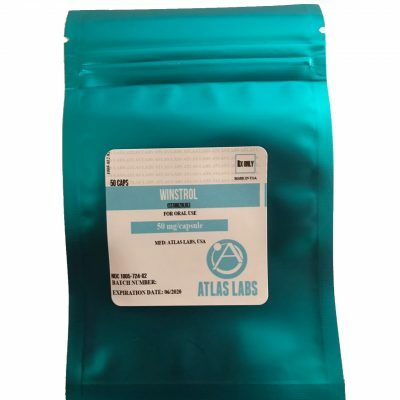 If you want to buy Winstrol online, some great labs examples include MyoGen (StanoGen 10), Cooper, and Hilma.